This is my new favorite way to make applesauce. 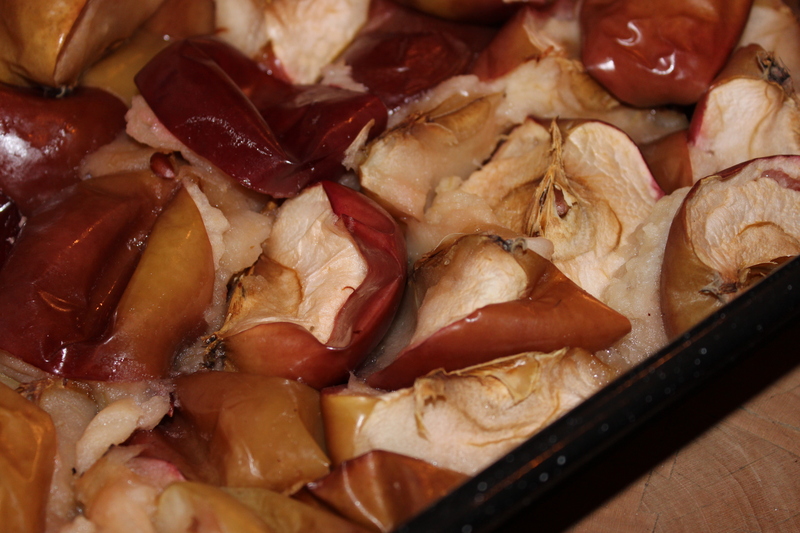 This technique creates a concentrated flavor of apples because there is no water necessary to roast the apples. I cut the apples up and leave the skins and seeds in tact because there lies the natural pectin which gives the applesauce great body and taste. Using a ricer makes quick work of removing the skins and seeds after the apples are roasted – plus using this utensil gives the apple sauce perfect texture. Spoon the apples into the ricer, removing the peels and seeds from the ricer after each pass, otherwise they will clog the holes. I know this seems like a lot of sugar, but remember you only eat a tablespoon at a time. Keeping the lid off during cooking will help the juices evaporate leaving behind perfect brown apple butter. Your morning piece of toast will thank you. 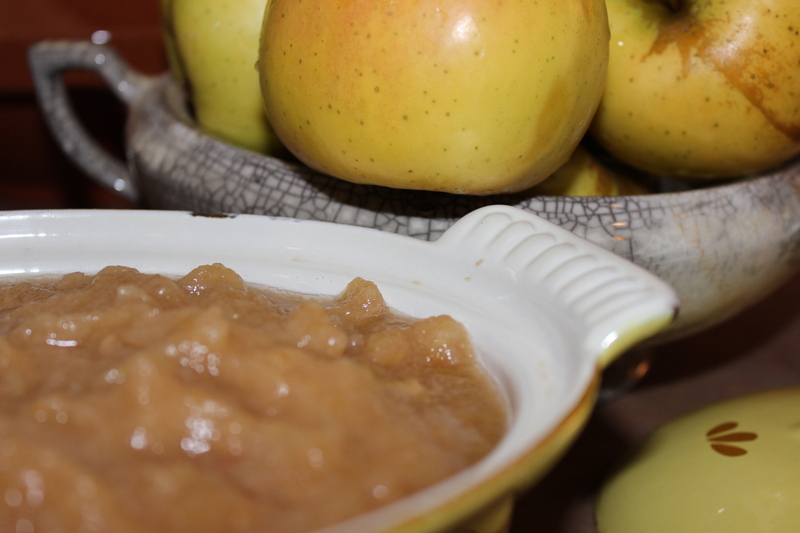 This entry was posted in Recipes and tagged apple butter, apple sauce, Apples, Crock Pot, sauces. Bookmark the permalink.